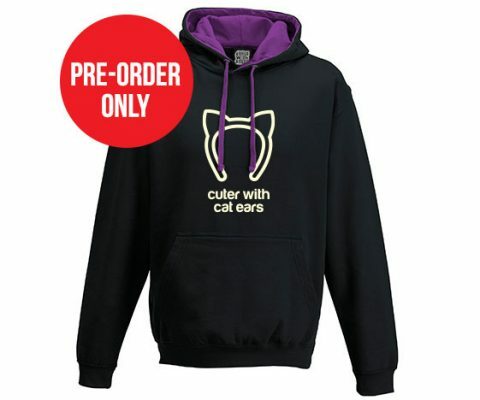 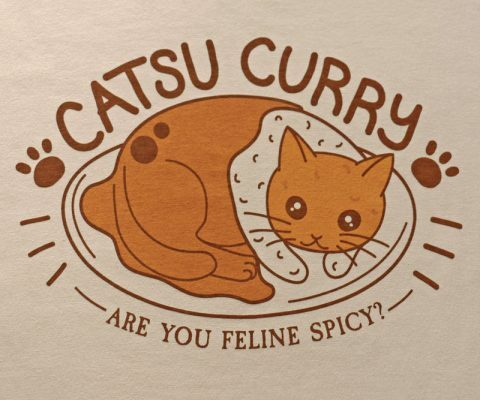 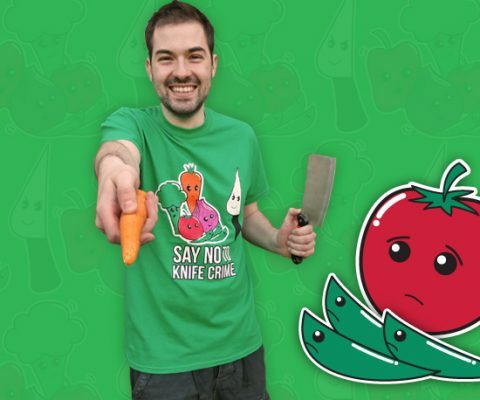 The new katsu curry t-shirts and hoodies are now available on general release! 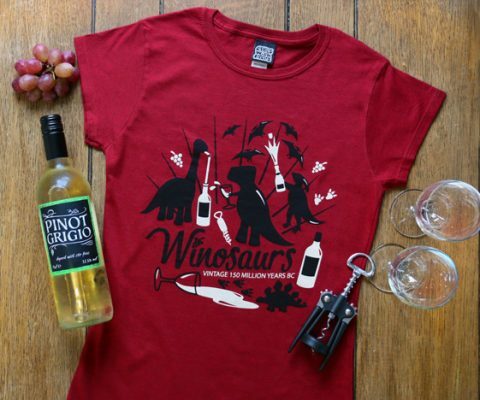 New Winosaurs T-Shirts: Wine + Dinosaurs! 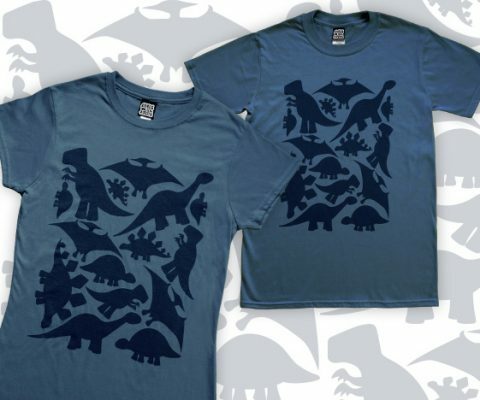 New Winosaurs t-shirt, my inspiration and design process. 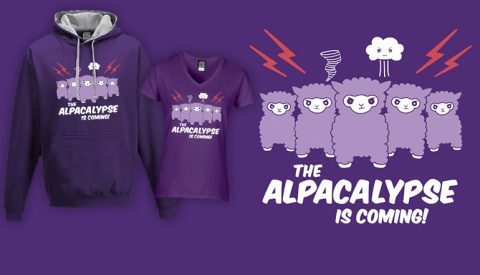 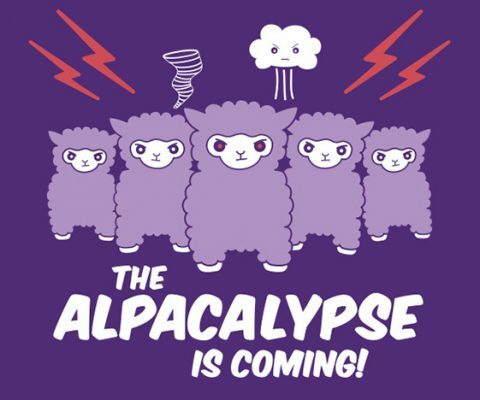 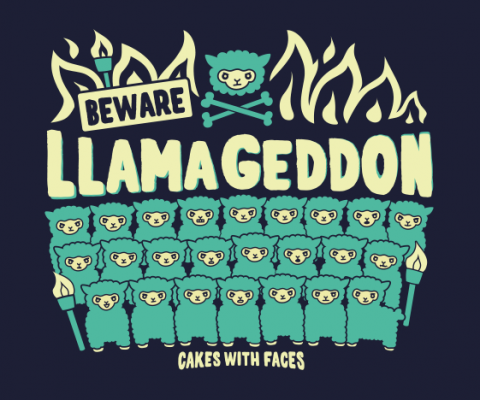 Pre-orders are open now for the new Llamageddon llama t-shirts & zip-up hoodies! 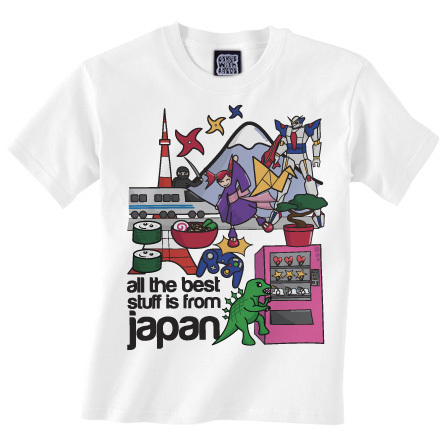 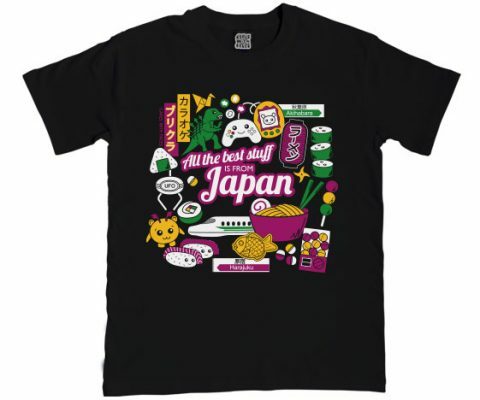 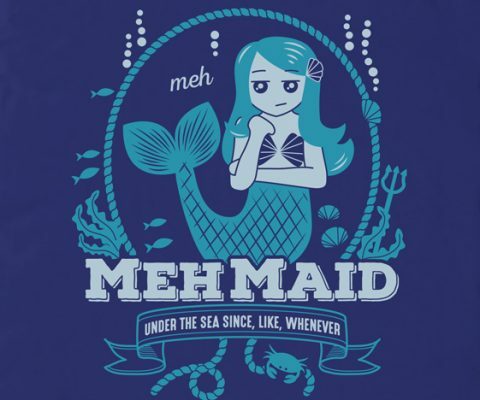 All new, updated version of the popular All the Best Stuff is from Japan t-shirt. 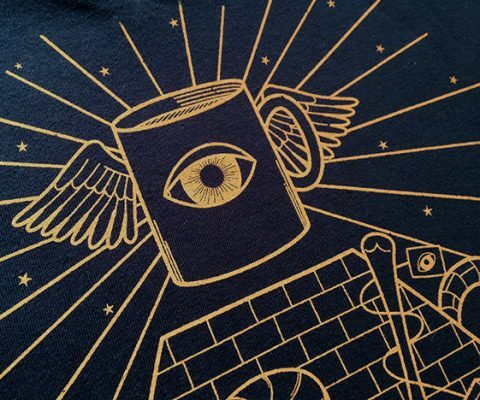 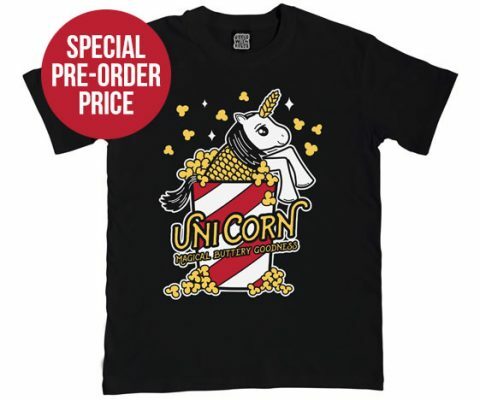 Pre-order our new Illuminatea t-shirt now for a special pre-order discount! 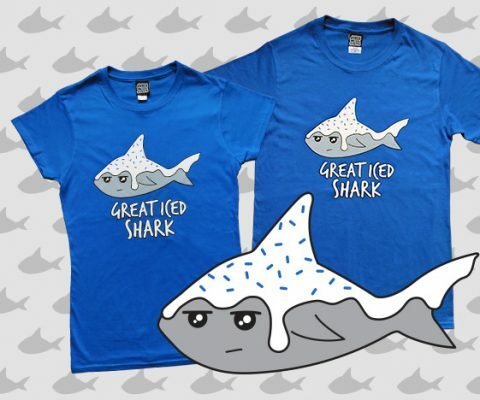 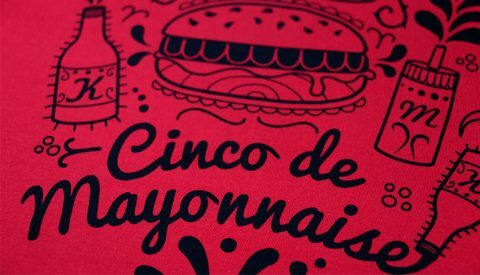 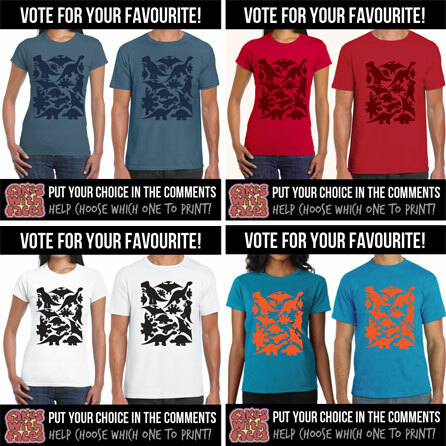 Dinosaur T-Shirts – Vote for your Favourite Colourway! 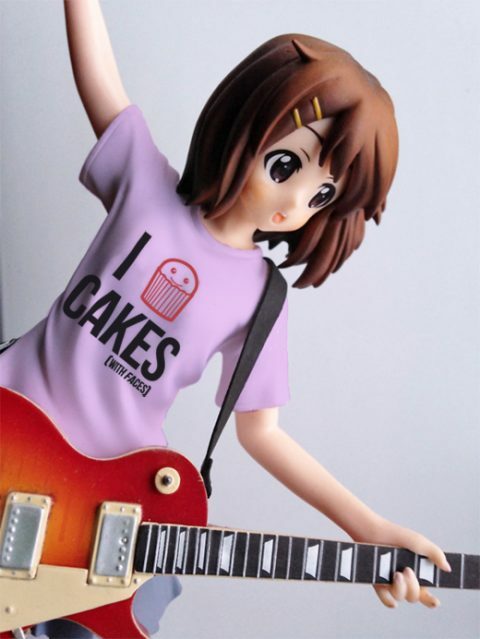 Photoshop Fun: Yui from K-On!